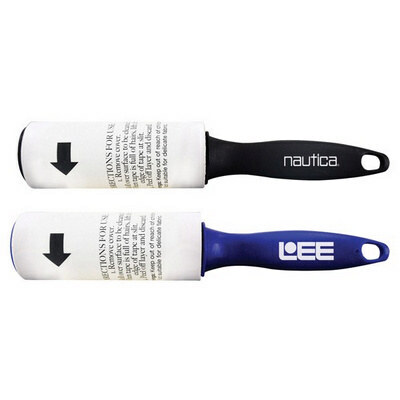 Features: Travel size lint roller with 30 tear off sheets each 7.62h x 8.89w cm. Tears Off Cleanly Actual size is 16.51h x 2.54w cm.. Price includes : 6-8 Weeks Sea Inc 1 Col 1 Pos. Setup is included.